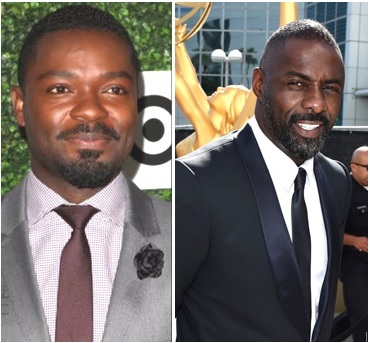 British, African film stars David Oyelowo and Idris Elba have been recognised for their contributions to drama in the annual Queens honours list. David Oyelowo, an awards contender last year for his performance as Martin Luther King in Selma, will get an OBE and Idris Elba, a frontrunner in the Oscar race for his role as Commandant in Beasts Of No Nation, will also get an OBE. Talking Drum Entrainment and the whole black community worldwide are extremely proud of these gentlemen.